Choosing the agent to sell your home/investment property is one of the most difficult tasks any homeowner/investor ever faces. We appreciate you have a choice and we want to win your business! On a daily basis, we demonstrate to our existing clients that we offer the ideal combination of professionalism, experience and commitment. Now, our goal is to prove you why you need look no further. The is our plan to market and sell your home for the maximum possible price. As you weigh your options, we ask you to consider the systems and processes, track record and ethics that underpin the marketing and sales strength of our agency. Choosing your agent requires much more than just striking a deal on fees. Social skills, tactics and negotiating ability will strongly influence the final outcome your agent delivers. While First National Kosciusko is commercially competitive, we don't compromise on training, systems, marketing or standards that enable us to achieve outstanding results, again and again. We adhere to ISO accredited Quality Assurance processes designed to guarantee delivery of our promise - We put you first. To get the best price for you home/property, you need a winning edge. Here's why we lead the field in service, marketing and results. We're Online Leaders - There's more chance that more buyers will see your property with us because First National is an online leader. After Business Review Weekly published it's Top 30 Australian Agencies, independent experts ranked First National Real Estate number on for Inbound Marketing. That means we attract more web traffic. We're 24/7 - Have you seen our prime location window display at Nuggets Crossing? It's working 24 hours a day, seven days a week to showcase our listings to passers by. We can regularly update photographs and details to keep your promotion fresh throughout the campaign. We Market Comprehensively - Competing for attention in the real estate market can be like talking underwater. We combine traditional marketing with high-tech websites, buyer matching systems and social media and we tailor the ideal campaign to assure no stone is left unturned in the search for your buyer. We're Quality Accredited - Our Quality Assurance accreditation assures our management practices are of the highest professional standard. 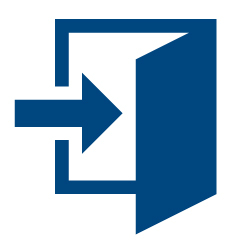 All staff use systems and procedures that are regularly reviewed to assure familiarity. Our customers receive a uniform service standard, backed by a written guarantee - something few competitors offer. We Talk Your Language - With nearly 3 million Australians speaking languages other than English, it's important your agent talks their language. First National websites can be converted to a wide range of languages at the simple click of a button. It's just another way we attract more customers. 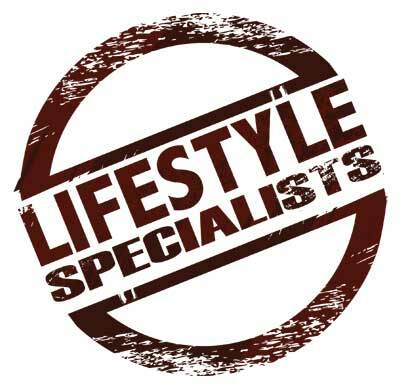 We're Lifestyle Specialists - Nobody knows how to react the 'Lifestyle' buyer better than First National. With a different set of hopes, dreams and aspirations motivating their decision making, understanding their concerns is crucial to maximising your opportunity. We work closely with customers looking to maker their next 'big move'. 1. Accurate Appraisal - Our goal is to sell your property for the highest price, in the shortest time possible. This starts with a realistic comparative market analysis. Our expert agents have unparalleled knowledge of property values in this area and this is why we consistently achieve our anticipated price. 2. Method of Sale - We'll explain the different methods of sale available and help you choose which is best suited to your needs. Typically, options will include private treat (For Sale) or Auction although other alternatives are available if required. We'll also look at timing and any events that could impact on the success of your campaign. 3. Advertising and Marketing - To maximise your sale price, First National Kosciusko will outline a range of marketing and advertising options that ensure a wide audience is alerted to your sale. Our comprehensive marketing includes exposure on our industry leading websites, major real estate web-portals, our e-Magazine distributed to millions of buyers - 'national focus', social media and our exclusive award winning database - Utopia. 4. 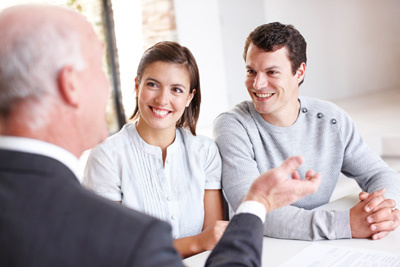 Presenting your Property - We love making sure buyers see the full value of your property. So, we'll guide you in recommendations about a myriad of small things you can do to make sure your property is presented in it's best light. You'll be amazed what a difference it can make. 5. 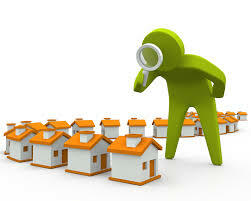 Inspections - Once everything's ready, we'll start showing buyers through your home/property. We'll arrange "Private Buyer Appointments" and discuss which times are best to show your home/property. 6. Receiving feedback - After each inspection, we keep you informed of our progress by reporting what the prospective buyer thought. This helps ensure we're on track and allows you to fine tune presentation if any areas of concern arise. 7. 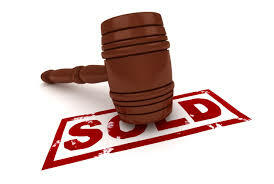 Auction/Offers - Whether selling by Auction or Private Treaty, offers will be received during your marketing campaign. This is where our negotiation skills make all the difference. We'll help you assess each offer, making recommendations about tactics, counter-offers, when to 'walk away' and when the time's right to sell. 8. Contracts - Once you've accepted an offer, contractual documentation will be signed by both buyer and seller and the deposit paid. We explain everything you'll need to know at the time, like whether the buyer is entitled to a statutory 'cooling off period' and when your sale becomes 'unconditional'. 9. Sold - Some of our customers like to celebrate int eh customary fashion at this point so you might like opening that bottle of champagne you've been keeping on ice! Alternatively, you might prefer a cup of tea. Whatever your choice, we'll be just as excited as you as the SOLD sticker goes up. 10. Settlement - Next up comes the 'Settlement Period'. This is typically around six weeks but will have been set or negotiated during the sale process. This is when you begin packing up and planning for 'moving day'. We're not finished just yet and have lots of helpful tips to help you smooth the process, especially when the kid are concerned. 11. Moving - Moving day. In many cases, this will also be the day your sale 'settles', although some people do move out before 'settlement'. At settlement, the buyer pays the complete balance of the sale price to you, sometimes following the formality of a 'pre-settlement inspection'. There are two main alternatives when selling property. They are sale by Private Treaty (For Sale) and Public Auction. Each offers advantages and your choice will depend largely on your property, the nature of your sale and your market's current dynamics. When selling by Private Treaty, you set a price before your property is listed for sale. While many people initially feel more comfortable with the idea of setting a price, there are a few things to consider. You'll need to firstly determine a realistic asking price. This, in itself, is a difficult process as the true value of any property is what the market is prepared to offer. If a property is underpriced, it will sell quickly and the price cannot be maximised. If you overprice your property, it may sit on the market for a long period and run the risk of becoming 'stale' or being overexposed. While this method seems more relaxed, there;s also less incentive for buyers to negotiate, complete enquiries and move quickly to complete their purchase. Buyers are sometimes tempted to use the absence of a time limit to their advantage. We have an excellent knowledge of recent comparable sales in your area and will assist you to arrive at a realistic price and marketing strategy for your property, if you select this method. At auction, buyers bid against each other to purchase your property. It is the preferred method of sale for beneficiaries, governments, banks, administrators, executors and trustee companies, corporations, and of course, private vendors. If the highest bid at auction is acceptable to you, the sale occurs at the fall of the Auctioneer's hammer. The property is 'passed-in' if the highest bid fails to meet your reserve price. 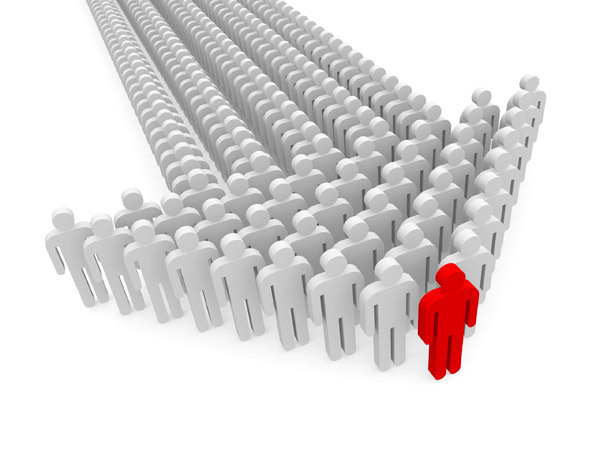 * Competitive bidding - You enjoy a position of strength as buyers compete against themselves instead of you. * No pricing issue - You have the benefit of several weeks of market feedback before setting your reserve. Because there is no advertised price, strong demand can sometimes result in a sale price above expectation. * Three opportunities to sell - before, at auction or immediately afterwards. * Tight timeframe - Buyers have a set timeframe to work towards, usually three to four weeks. This focuses your buyers' attention and provides the incentive for finances and building inspections to be completed in time for auction day. * Unconditional contract - You get a cash contract where you dictate the terms and conditions. * No cooling off - A sale made under the hammer is definite and there is no cooling off period. Let's discuss these alternatives to determine what best suits you. Professional Photography can capture interesting compositions and emphasise key features that will make your property stand out. Proper Lenses - A good quality wide angle lens is vitally important. However, it is also important to have the experience to know how wide to go when taking the shot. If a wide angle leans makes your house look much larger than it is, then this will only cause potential buyers to be disappointed when they arrive. Similarly, if too narrow a lens is used and only parts of rooms are captured, buyers will not get to see the full beauty of your home. Proper Lighting - Is crucial when photographing a home. A dark dingy room is going to be a turnoff. A professional photographer will know how to capture the light in your home for optimal photography. The longer a home is on the market, the more difficult it becomes to achieve a price premium. Buyers frequently ask how long a property has been for sale. They suspect something is wrong with the price or the property if nobody else has bought it. Ultimately, properties are commodities that are subject to market forces. Our skill lies in maximising your opportunity. To determine an accurate range that your home/property is likely to sell in, we've considered three key elements. 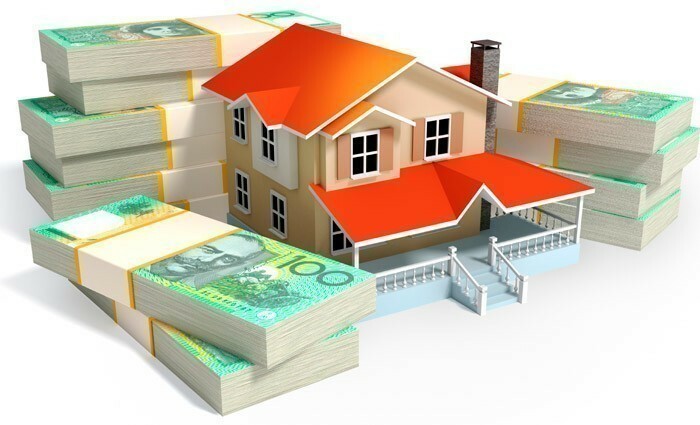 Our goal is to position your property just above the maximum likely price the market will bear. This allows strategic space for negotiation. When we begin promoting your property a groundswell of momentum is generated. Immediately alerting our buyer database and activating our marketing attracts the interest of all qualified buyers looking for a property like yours. Competition from the most active buyers in the marketplace peaks in the first few weeks - this is generally when the strongest offers are received. Maintaining momentum is crucial. If offers are not attracted in the early phases of marketing, a market review is recommended to maintain competitiveness. Knowing when the time is right to alter pricing is a delicate matter and sends signals to the marketplace. We monitor the progress of your sale diligently and continually consult to assure you understand your chosen position. First Nationals Kosciusko's selling fee is negotiable depending on the property location, listing price and the expected selling price of the property. Whilst you will no doubt find any number of agents who will heavily discount their fees, we have total confidence that if you instruct First National Kosciusko to represent your interests, you will receive a greater sale price that will more than justify any difference in fee structures. A marketing campaign will be recommended to suit your property. In the event that a sale is not made, no selling fee will be incurred. We consistently outperform other agents and deliver results in your area. 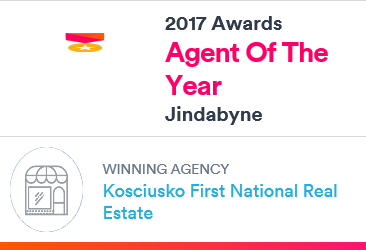 Kosciusko First National has taken out top honours for Jindabyne's best Real Estate Agency by property sales and most recommended agency for the last 2 years 2015 and 2016! Australia's only truly independent real estate agent ratings website, with almost 100,000 geniune reviews from vendors is ratemyagent.com.au. "These are the most independent real estate wards in the country because they're determined purely by clients' experiences of their selling agents," says Mark Armostrong, CEO of ratemyagent.com.au. "The 'most recommended' agents are those who received the highest number of positive client reviews for properties they sold". 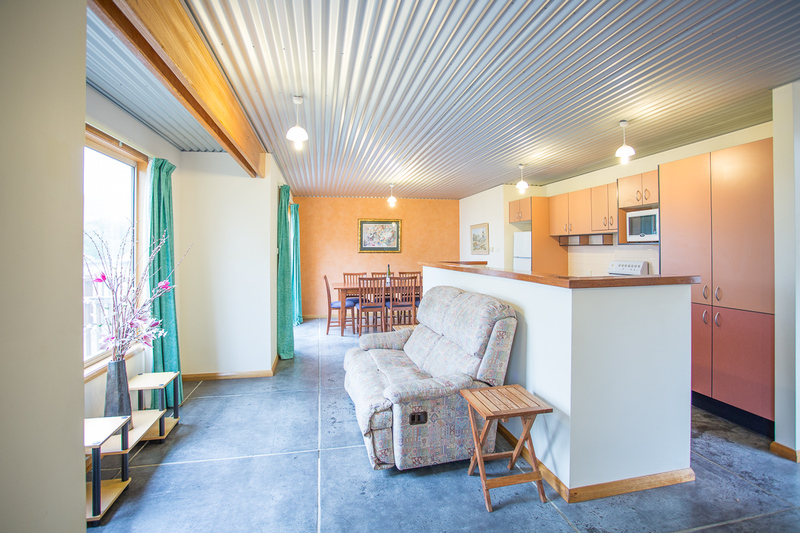 We're confident that First National Kosciusko has the capacity to maximise your sale price by promoting your property to the widest possible audience. 1. First National Kosciusko has a long, well respected association, with the Snowy Mountains Community. Our alliance with the First National Real Estate network dovetails perfectly with our commitment to continuous improvement. 2. Our office has implemented First National's Quality Assurance ISO 9001 system. This means we have committed ourselves to continuous improvement and that we adhere to strict real estate procedure guidelines. 3. One of the most significant marketing tools in real estate today is clearly the Internet. First National Real Estate pursues one of the most effective strategies in Australia and was voted number one for Impound Marketing when Business Review Weekly nominated the top 30 real estate brands in the country. 4. The First National Real Estate buyer referral network is the industry benchmark assuring maximum co-operation between our members in order to maximise the value of every property we sell. Our 'national focus' eMagazine reaches millions of eyes at corporate and local level and fully exploits the power of online marketing. Do you prime shop front location that will be prominent enough to catch the attention of visitors to the Snowy Mountains? Is your office open 7 days a week in winter and an agent on call 24 hours, 7 days a week? If the agent who lists your property goes on holiday, are there other members who can look after your interests? Does your agency have up-to-date, user friendly, easy to navigate website? Does your agency have the technical skills to effectively market your property through Professional Photography to showcase the features and benefits and make your property stand out from the crowd? Will your agency provide you with written evidence as to the current market worth of your property? 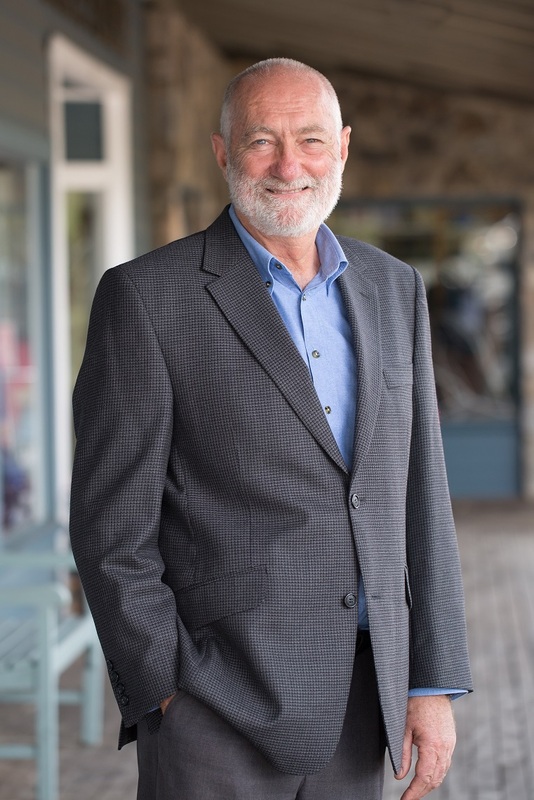 Born and bred in the Snowy Mountains, Gordon’s business background was in the meat and livestock industry until the abattoirs ceased to process for the domestic market and the family business and farm were sold necessitating a change of profession. Gordon started work for Kosciusko First National at the end of 2003 before purchasing a half share of the business in 2007. He completed the full purchase of the business in November 2010. Gordon is a very active member of the community and makes an effort to really know and genuinely care about his clients. Nothing is too hard and Gordon always puts his client’s needs first. Most of his listings come from referral and repeat business. Kosciusko First National clients value Gordon’s expansive knowledge of the local market. 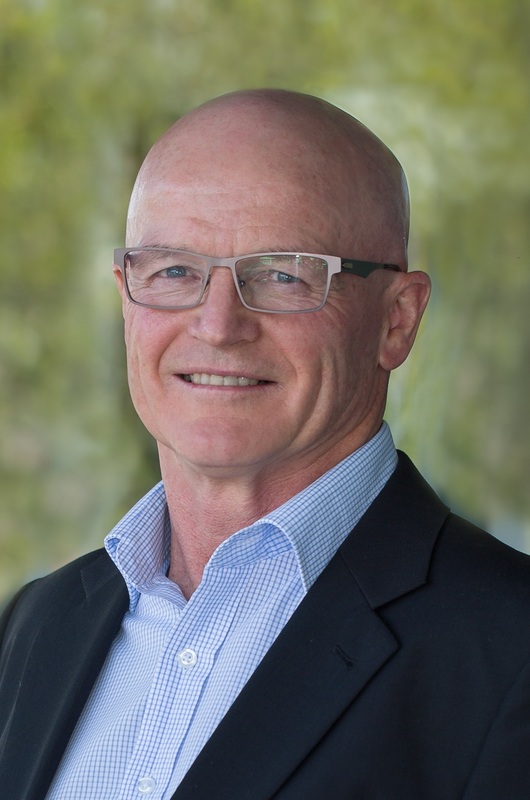 Tony is head of the Kosciusko First National Property Management team and is also a member of our sales team. Tony is a qualified accountant and with a background in senior management in Finance, Insurance and Property. A committed and experienced professional, Tony recognises that communication is key to providing a first rate service to his owners, buyers, tenants and landlords. Tony moved to the Snowy Mountains in 2003 and he and his family own and operate a small farm stay facility just outside of Jindabyne. 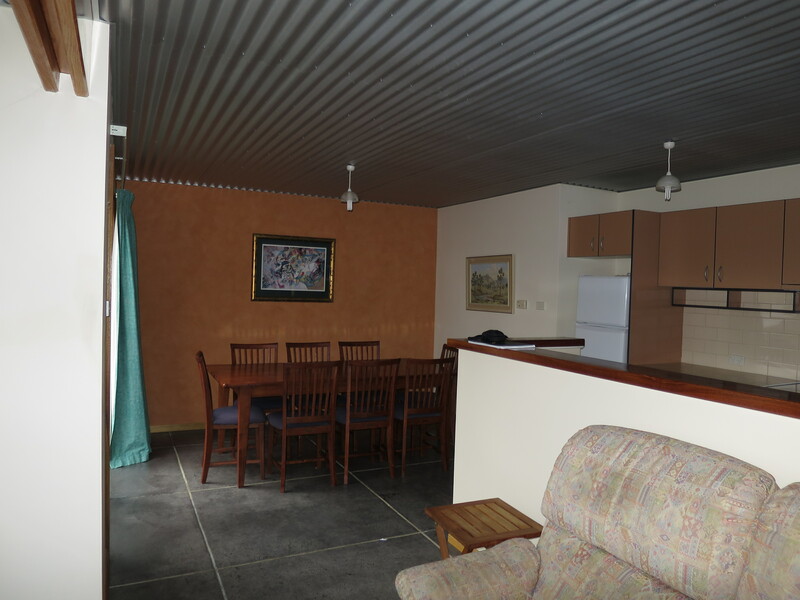 Tony is married with 2 daughters who both live and work in the local Jindabyne area. He and his family are skiing enthusiasts who enjoy bush walking, snow sports, fine dining and the healthy lifestyle that the Snowy Mountains has to offer. Tony is an enthusiastic part of the Kosciusko First National Team who is dedicated to the success of the business and the satisfaction of his clients. Sally has a background in marketing and advertising high profile consumer products. With a Masters degree from the University of Wollongong, her work experience includes Marketing Manager for Toyota - USA, Senior Marketing Executive for Pepsi in Dubai and Sally established and managed a successful Portrait and Commercial Photography business which operated in the Netherlands, Dubai and London. 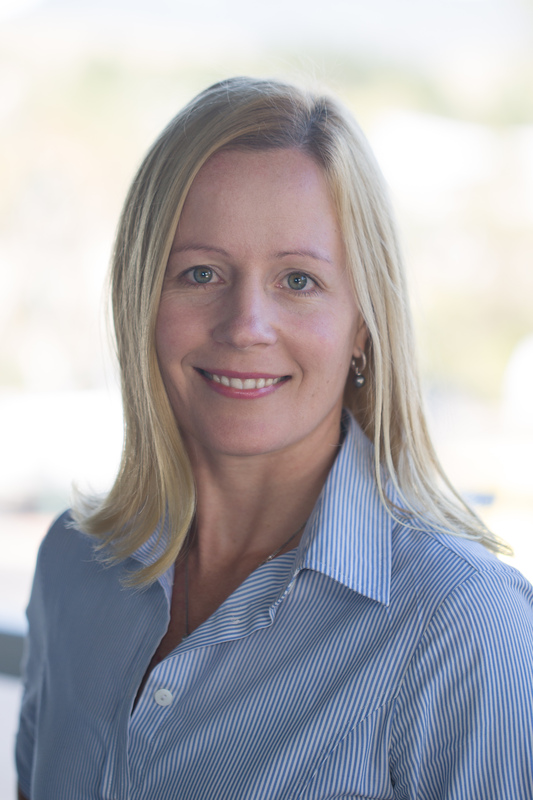 Sally is a Real Estate agent with Kosciusko First National in Jindabyne. Using her international experience and technical skills in marketing and photography, Sally knows how to showcase the features and benefits of each property and achieve best possible results for her clients. Enthusiastic, friendly and professional, Traceen has been with the Kosciusko First National team since October 2009. She brought with her much experience in the Real Estate field initially starting her career as receptionist in 2007, moving into a sales administration role and moved into Property Management for 6 years. Upon returning from maternity leave of her second child in 2014, Traceen has moved back into Sales Administration/Reception. Traceen has lived in and around the Snowy Mountains region since she was a small child attending Jindabyne Public School (now Jindabyne Central School) and working in many of the small local business. Her eldest child now attends Jindabyne Central School, with her youngest joining him in 2019. She has lived in Berridale, Jindabyne, East Jindabyne and Moonbah. Her rich family history is well known in the area, as her mother's maiden name is McGufficke. Traceen and her husband built their first family home in the sought after Highview Estate, located at the top of Jindabyne. Traceen and her family enjoy all the Snowy Mountains have to offer from snow skiing, water sports, fishing, bike riding and camping. Customer focused and highly professional Traceen is a very valued member of the Kosciusko First National team.